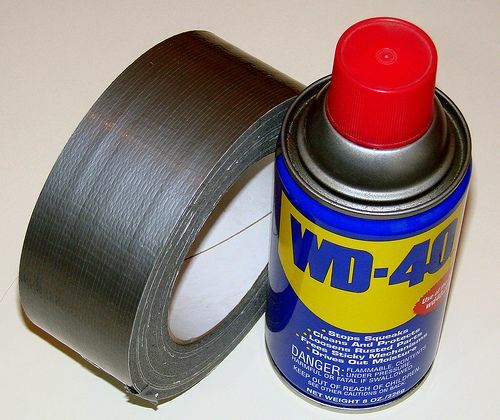 Ever since WD-40 came out, it has been saving people from all kinds of situations. It’s not just the solver of squeaks though, it’s got a lot of uses that can help you out. From dealing with pesky birds, to removing ink from carpets, WD-40 is a multipurpose tool everyone needs in their home. There’s a lot of ways you can use it, so let’s see what it can to! It can get rid of the of that sticky residue that’s always left behind when you remove the tape so it’s like it was never there! 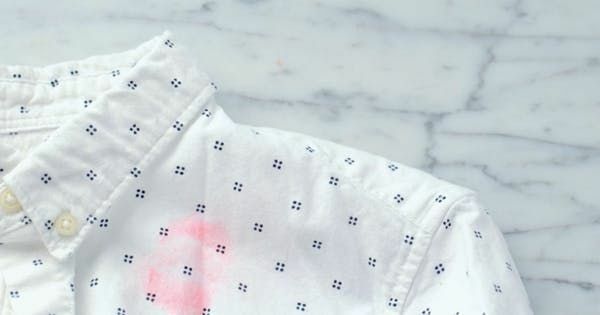 You know that annoying moment when a pen explodes on your favorite shirt? Well, apparently WD-40 is all you need to get it out! 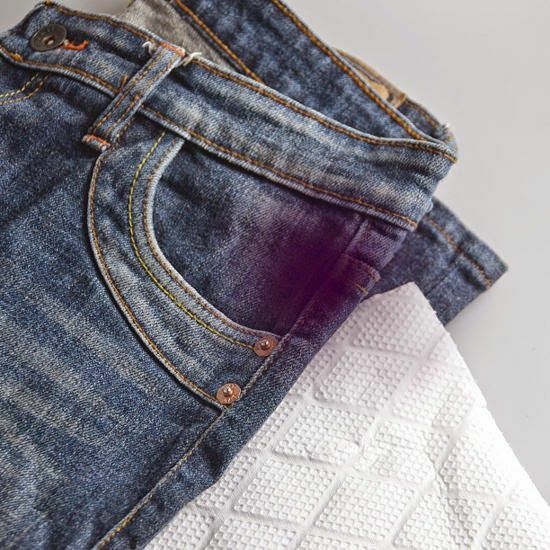 It doesn’t matter if it’s already all set in there, the WD-40 should help get all the pigment out of the fabric. When your fingers swell up and you find yourself stuck in a ring, a quick spritz of WD-40 will lubricate it enough that it’ll just slip right off. 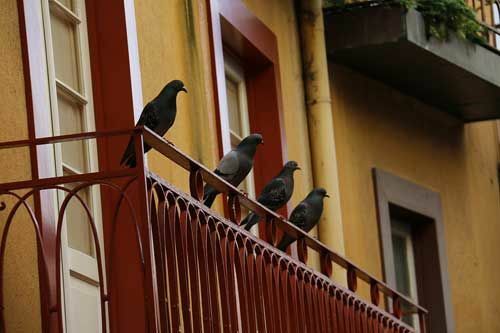 If there are a bunch of birds hanging around on your railings and windowsills, spray a bit of WD-40 along them. They hate the smell and will not hang around.